“The comedian Bo Burnham-turned-filmmaker has the wisdom to know that eighth grade isn’t a stage – it’s a state of mind most us never entirely grow out of,” Peter Travers (American film critic and journalist) said in a “Rolling Stone” article. Kayla Day is an eighth grader in her final week of middle school in White Plains, New York. She posts motivational videos on YouTube about confidence and self-image that get almost no views as she struggling to make friends at school, winning the “Most Quiet” award from her classmates. Mark, her single father, struggles to connect with her and break her from her reliance on social media. Eighth Grade masterfully captures the emotional horror of being a Generation Z student, grossing $252,284 in 6 first weekend. The movie is light-hearted and relatable in all. Its per-screen average of $10.1 million is the best of 2018 thus far. After years of searching, Ariana Grande has found her true voice. Sweetener is an exemplary pop album, radiating with bliss and joy and newfound love Singer Ariana Grande’s rising comeback created much hype for her newly released album Sweetener which was released on August 17, 2018, through Republic Records, and features guest appearances from Pharrell Williams, Nicki Minaj and Missy Elliott. Her lead single “No Tears Left to Cry” was released on April 20, 2018, and debuted at number three on the Billboard Hot 100. The album is receiving much attention due to her four-month hiatus shortly after the Manchester bombing at her live concert that took place on May 22, 2017. On the final track of Sweetener, Grande added 40 seconds so that its duration is exactly 5:22- the date of the Manchester bombing. Since she first began her singing career in 2012, Ariana Grande has become much stronger and developed in her music career. Simon Spier is a gay closeted 16-year-old junior and a musical theater student. Unknown to everyone, including his family and friends, Spier has been emailing someone named “Blue” using the pseudonym “Jacques,” meaning “Simon” in French, as the two get closer. However, Simon is blackmailed, his secret threatened to be released if he doesn’t play wingman for Martin, who is interested in one of Simon’s friends. With, his sexual orientation and the privacy of his lover has been put into jeopardy. Spier must find a way to step out of his comfort zone before he is pushed out and before he loses Blue, who gets closer to revealing himself every day. 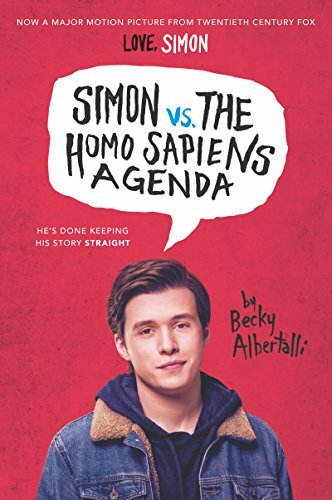 Simon vs. the Homosapiens Agenda is a funny, heartfelt, and truly touching teen romance that could easily become a modern classic for today’s generation. Assassin’s Creed Odyssey is an upcoming action role-playing video game developed by Ubisoft Quebec and published by Ubisoft. It is the eleventh major installment, and twentieth overall, in the Assassin’s Creed series and the successor to 2017’s Assassin’s Creed Origins. 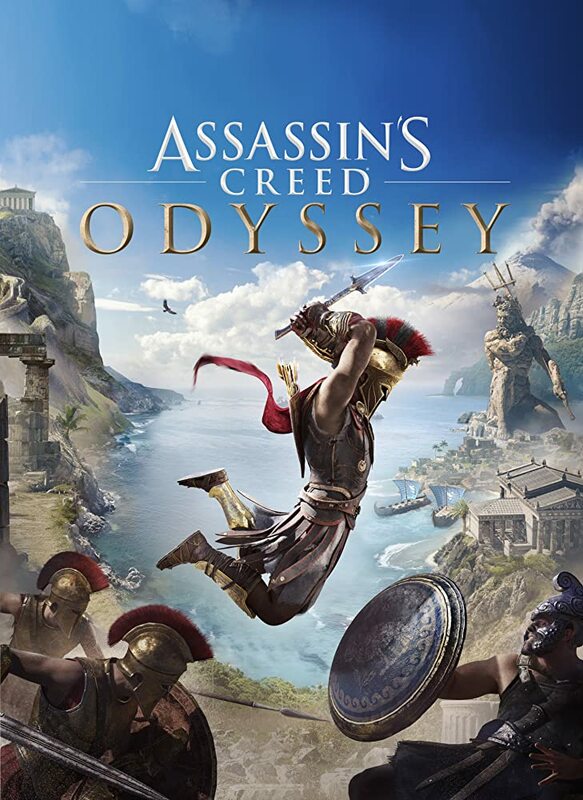 Assassin’s Creed Odyssey tows an intriguing yet similar line, eager to showcase a gallery of fascinating locations and relics while providing players with enough tools to slaughter thousands, and it’s even leaning into its more fantastical elements this time around.